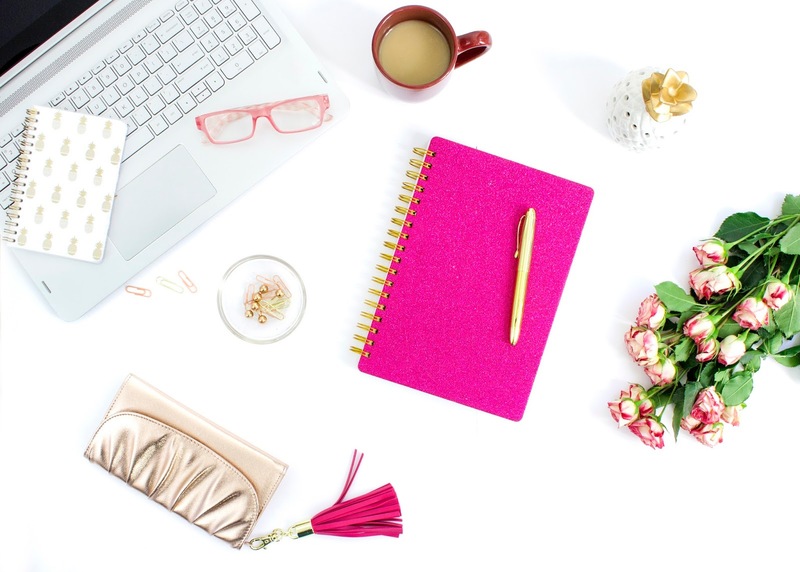 As for me, blogging is not an easy thing to do. You need patience, time, even money for your blog just to make it growing. I can say that some of us might be struggling to keep on blogging eventhough sometimes we do feel like want to give up and but still, we don't. Why? Because blogging is something that we love and it gives us the satisfaction every time we hit the publish button. Am I right? 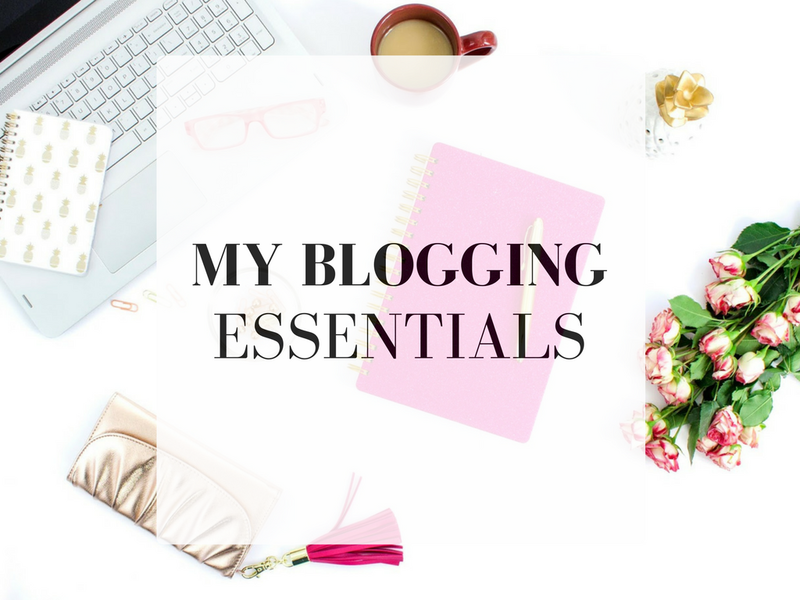 So today I will be sharing my blogging essentials that I need to make sure my blogging time is going smooth as I would like it to be. Laptop - Where else should I blog if I'm not using my laptop? I have tried using PC, it was so-so. I have tried using a phone, and it was a no-no. I prefer a laptop more than anything because it is handy and I', comfortable with it. Using the phone for blogging is not that convenience since the screen is small and the probability for you to get a typo is quite high, trust me. But the problem using the laptop is I got distracted easily because I usually open few tabs at the moment I'm blogging. So, I tend to skip typing the post and do something else. Internet connection - How can I blog if I'm not having an internet connection, right? It is a MUST. I had experienced a situation where I was blogging at that time then suddenly there's no internet connection for a moment. I thought it was okay until I checked back and the post I have been working on were blank. I was really frustrated during that time and I wish I will never experience it again. A camera - Believe me, or not, a camera is an essential for a Blogger. How do I want to take a good picture if I don't have one, right? If you're curious, the current camera that I use is Canon EOS 550D. I got so many compliments regarding my images and I really thanks for it. One tip for a good image is lighting. Since I don't have any ring light or whatnot I just use natural light around 11.00 am to 5.00 p.m as my lighting or else I will just take the photos either it has the lighting or not. Wallpaper - Having a nice background to take a picture is one of my wishlists. When I go to international blogs, I noticed that all their images have marble background. Then I came out with an idea to use a marble wallpaper as my background now. But I still need to discover more how to arrange the props and objects using that background. I usually use my stool as my background to take pictures, since I have the wallpaper, it will make my pictures more alive than before. Props - If you noticed, all my images taken by me will have pink flowers with them. That's the only prop that I used at the moment. And I'm planning to have more props in the future so my images will look nicely taken. I think using my beauty products as props should be nice. Spotify - I'm the type of person who loves to listen to music when I'm doing something. It's either listening from my phone or maybe from my laptop, both works well. Grammarly - English is not my forte. I just started to write in English since last year and I might do grammar mistakes here and there so by using Grammarly, it really really helps me. Thanks to the blogger who shares on her blog about this. (Sorry I can't remember who she is). But still, I do make mistakes. So, forgive and correct me if I'm wrong. Go here if you're interested in using it too. Snacks & Drinks - I always have those two whenever I'm working on my blog posts. I usually tend to get pressure every time I working on my blog posts so by having some snacks and drinks will help me tone down my pressure. Not just that, I can also use the time to relax because using a laptop for a long time is not good for you. thx syaza for sharing Grammarly apps.. I really need that apps! Me too. Sometimes I need to translate or google just to make sure that I'm right. this post idea is in my draft too ! I use grammarly as well and it totally helps me feeling great to click the publish button. Yup, so that every time we feel stress typing the posts we can chill for a while with some snacks and drinks. It's okay, Lenne as long as the pictures turns out good. I really thought you used a camera to take your pictures since the quality of your pictures are good. Thank you sharing this website hihi . Boleh try tgk jugak website tue . Paling worst bila siqah takde laptop sendiri. Hii. Masih pinjam laptop suami je. But still okaylah dari takde langsung. Hii. It's okay, Siqah. Insha Allah lepas ni mana tahu dapat sendiri punya. Hihi. Thank you. Tapi takde pandai sangat. Tu pun main tangkap je sampai gambar nampak okey.